At Chizek Custom Builders, we believe that each new home site creates an opportunity to build a true custom home designed specifically for that homeowner and specifically for that site. Every nuance of construction should reflect the owner’s personal tastes and preferences, while blending well within the unique natural aesthetics of the land. 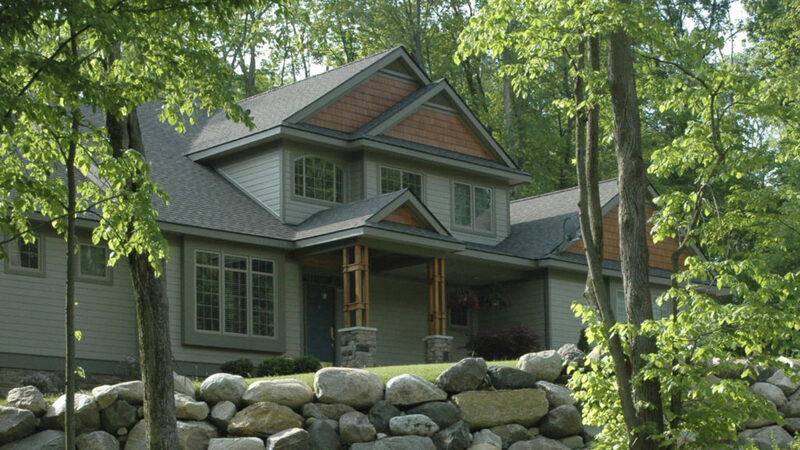 Chizek is recognized as one of the Ann Arbor area’s premier custom homebuilders. We can work with you in the same way we have with hundreds of other delighted customers, collaborating closely on the planning, design, and construction of your new custom home. If you prefer, we can help you realize a home design you already have in hand. View this portfolio of custom homes built by Chizek. And learn more about what distinguishes us from other builders.